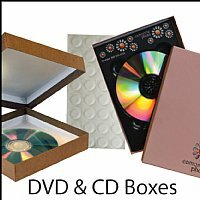 Wildcat's DVD & CD Packages are an economical, yet professional, way to package and present digital images to your clients. Available plain or printed with a full color image. Either way, they'll make your digital media packaging look professional and fit perfectly with your brand!